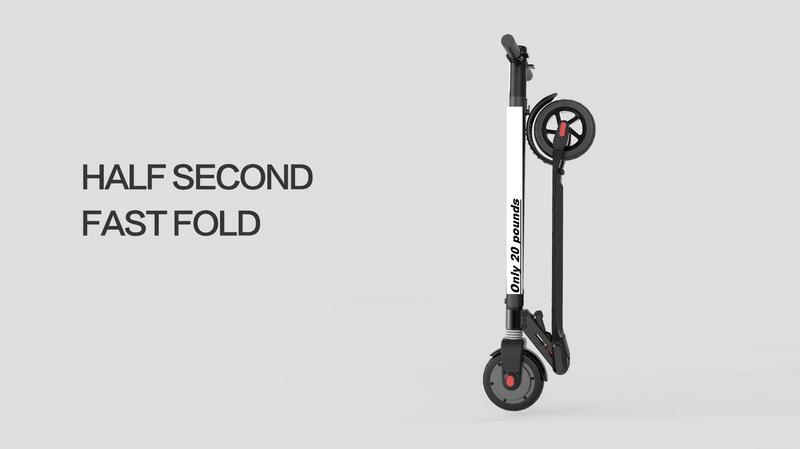 the electric scooter factory warrants for a period of two years from date of purchase of the scooter. The warranty shall not apply to any product that has been disassembled and/or altered. Any defective product will be exchanged free of charge. Please call or E-Mail us for a return of product authorization number. the electric scooter factory liability hereunder is limited to the value of the product only and does not include labor charges or incidental or consequential damages. No other warranty is given hereby. Obligations under this warranty and any other express or implied warranties provided under federal law, including merchantability and fitness for a particular purpose, shall expire two year after purchase.